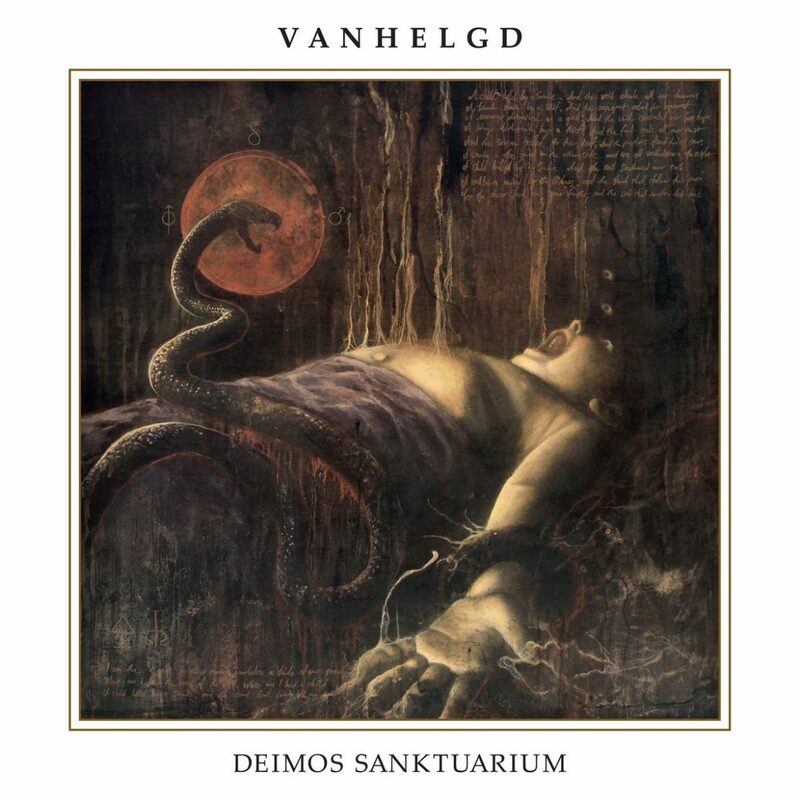 The new Vanhelgd album “Deimos Sanktuarium” is out today, October 12 through Pulverised Records and Dark Descent Records. 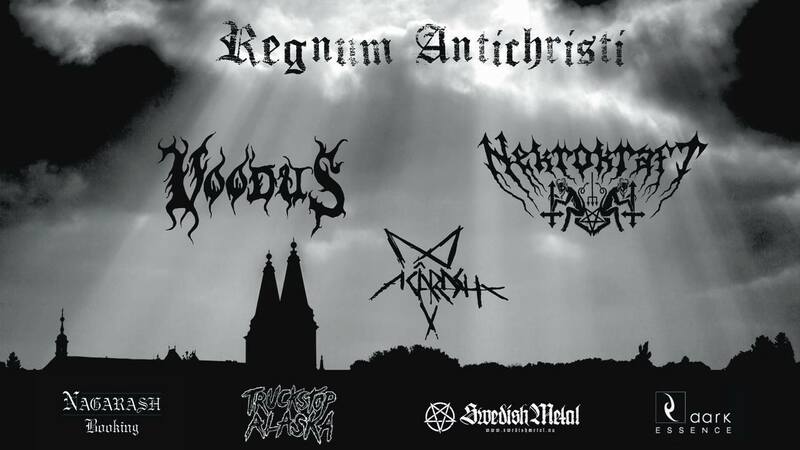 The album was recorded by Joona Hassinen Studio Underjord and mixed and mastered by Tore Stjerna Necromorbus Studio. Artwork and layout by Mattias Frisk Metal Album Art band photo by Henrik Stolt.